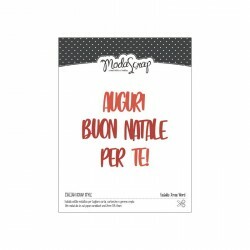 Speciale Natale Ci sono 494 prodotti. 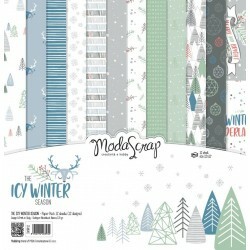 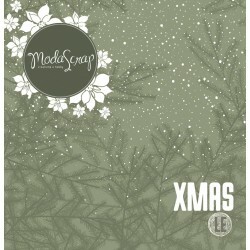 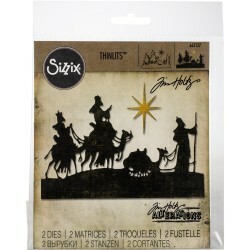 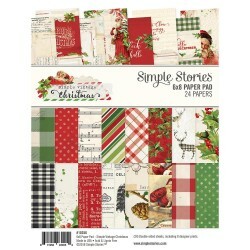 Simple Stories Paper Pad 6" x 8" "Simple Vintage Christmas" Carta Scrapbooking tema Natale. 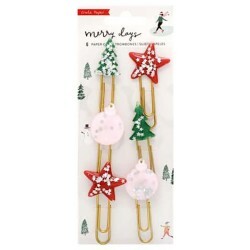 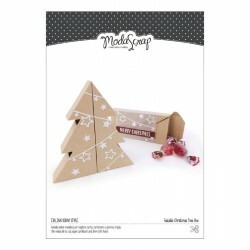 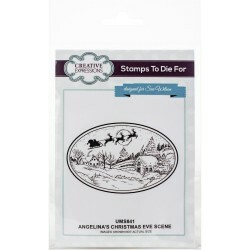 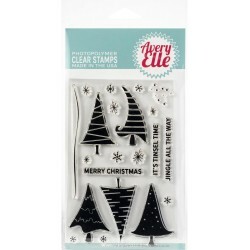 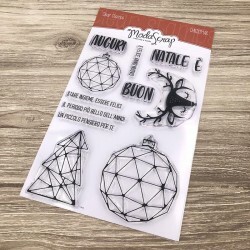 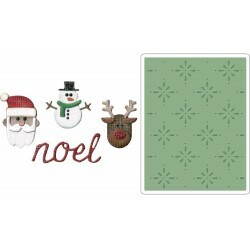 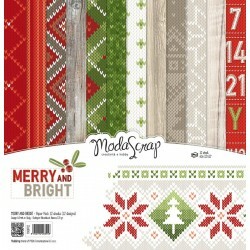 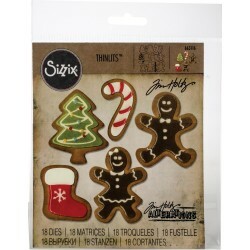 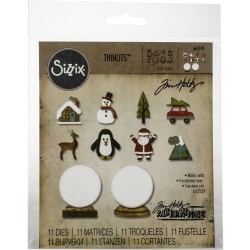 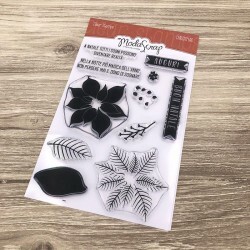 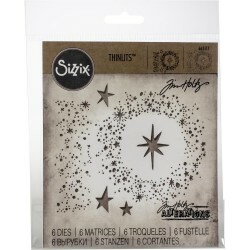 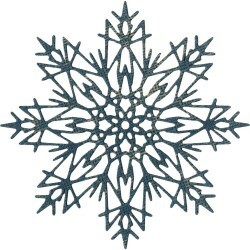 Avery Elle Clear Stamps "Quirky Christmas" 4" x 6"
ModaScrap Clear Stamps "Christmas Ball" 4" x 6"